The UK announced that the first of its F-35B STOVL fifth-generation fighter aircraft had become 'combat ready' earlier this year amid Defence Secretary Gavin Williamson's fears of a "resurgent Russian threat." 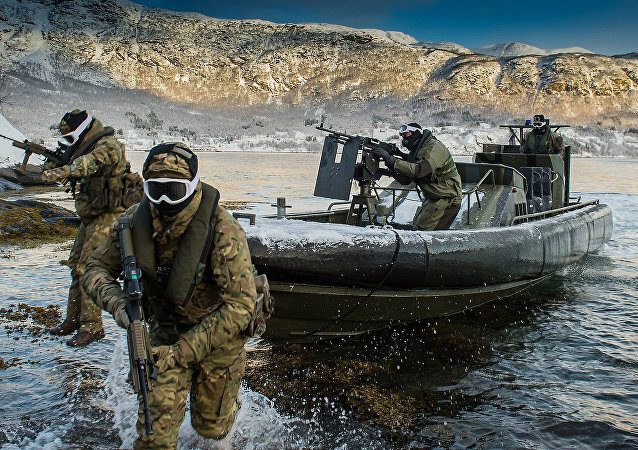 In a first ever joint maritime deployment of its scale, the UK-led high-readiness Joint Expeditionary Force (JEF) will execute maritime tactical exercises, amphibious drills, amphibious raiding practice, shore landings and naval manoeuvres in May. Officials with the US Navy and the UK's Royal Navy headed into new territory recently when they began using the Bay-class auxiliary dock landing ship RFA Mounts Bay as a mine-hunting base in mine countermeasure (MCM) experiments off the coast of Virginia. 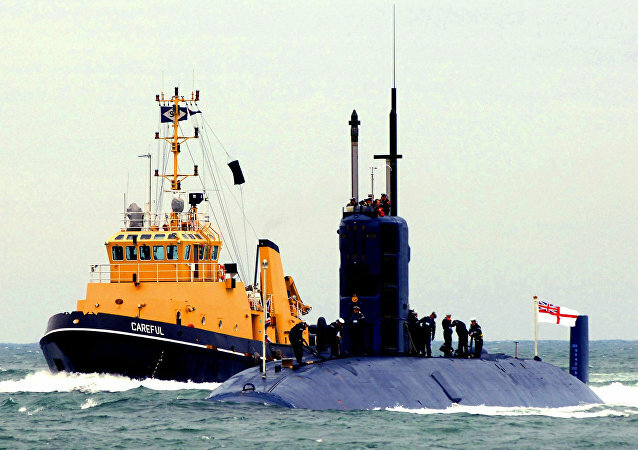 Following a close proximity encounter between one of the British Royal Navy subs and a Stena Superfast VII ferry in November last year, an investigation was launched into the incident with an anticipated publication of a report. A company that owns the ferry, Stena Line, has declined requests to confirm the number of passengers and crew members who were on board at the time of the near-miss, The Sun reported. 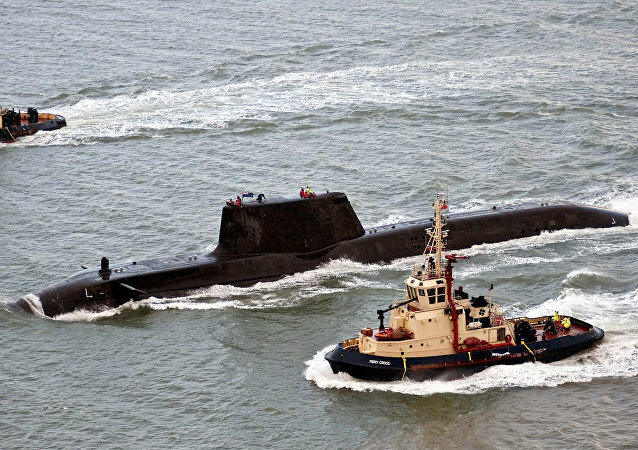 Images of one of Britain's nuclear deterrent submarines - HMS Vengeance - returning from her latest three-month patrol to a naval base in Scotland after having suffered considerable damage have appeared online. Last month, the UK's Royal Navy reported that its high-readiness frigate, the HMS St Albans, shadowed and monitored a Russian warship travelling through the English Channel, in an attempt to protect British waters. 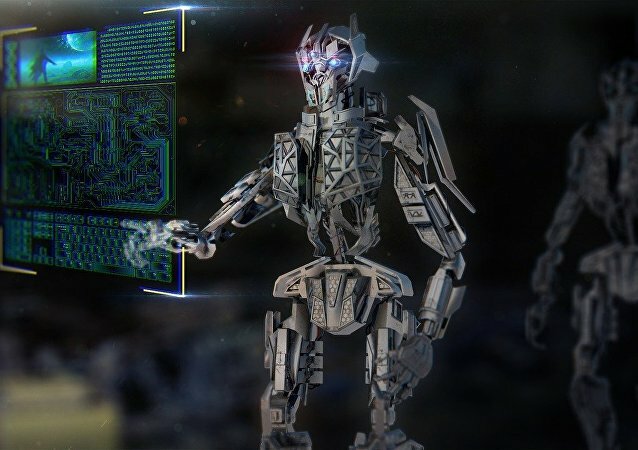 Defence manufacturer BAE Systems are investing millions in the technology of the future to help control military ships in the present. No Longer 'Master of the Seven Seas': Has the Royal Navy Ever Been This Tiny? The last time Britain's Royal Navy was this small was 1650. 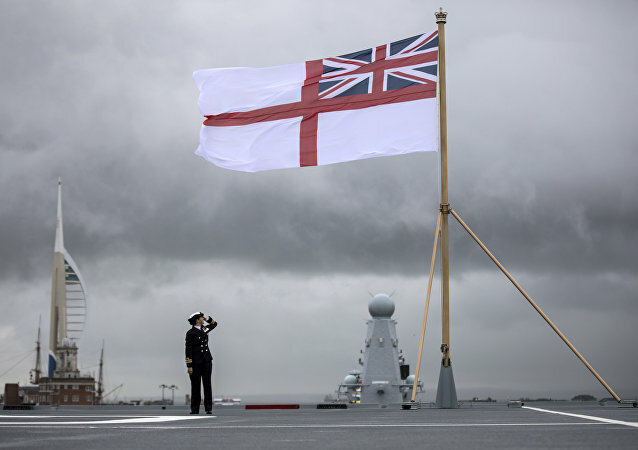 Sputnik spoke to Iain Ballantyne, editor of the global naval news magazine Warships International Fleet Review, about how Britain lost its mantle as the world's greatest sea power. In October 1918 - 100 years ago this week - the German Army stared defeat in the face and its commander, Erich Ludendorff, resigned and fled to Sweden in disguise. Sputnik spoke to Alan Wakefield, a historian at the Imperial War Museum, about why Germany lost the First World War and how it affected 20th century history. The incident came after Iranian Armed Forces Chief of Staff Major General Mohammad Bagheri pledged in late August that the ships of "hostile countries" will be confronted when crossing through the Strait of Hormuz. 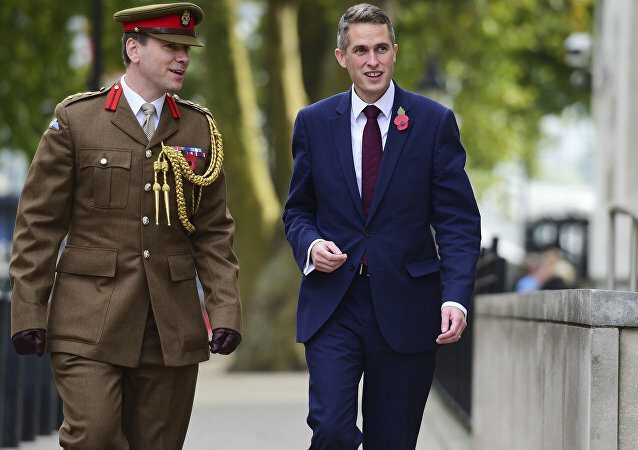 His remarks came after a report published by the UK's National Audit Office indicated in April that the Royal Navy has suffered a manpower shortage of 16 percent over the last few years. In June, British media reported that the number of Royal Navy ships has been reduced by half over the past 25 years. Even so, UK Prime Minister Theresa May continues to insist that Britain will remain a "leading defense nation" in the future. France has put its navy on standby to intervene to prevent more clashes between French and British fishermen hunting scallops off the Normandy coast. Sputnik looks at the history of conflicts which have broken out over foodstuffs. 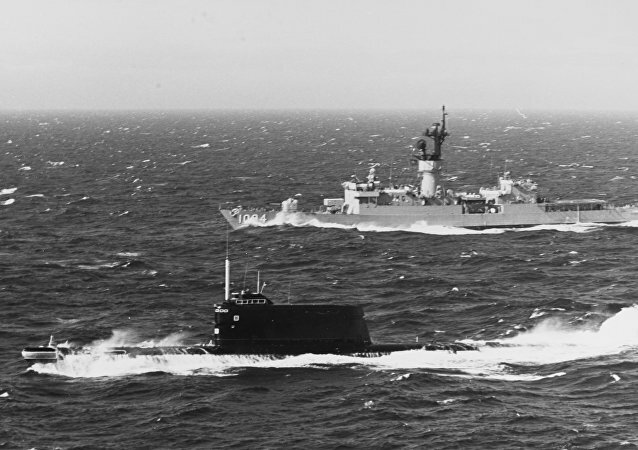 During the Cold War a secret battle went on underwater between the captains of Soviet, US and British submarines. Sputnik spoke to Iain Ballantyne, author of a new book on submarine warfare, about how close they came to triggering a nuclear war.